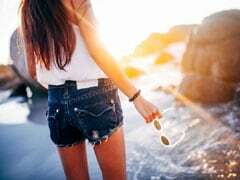 When are you trying this trendy look? Sophie Choudry is giving us one style goal after the other. The best part is that all these looks she is serving us are pretty chic and very easy to emulate. We thought she looked stylish when she wore an all black look. But now, in a pair of formal trousers and a denim jacket, Sophie has the style bar even higher. Although she manages to look pretty stylish in everything she wears, this look is special. A great way to mix the formal and the casual, you can totally wear this look for a casual day at work or for an outing. Check her look out. And if you want to get this look for yourself, here's what you need to do. 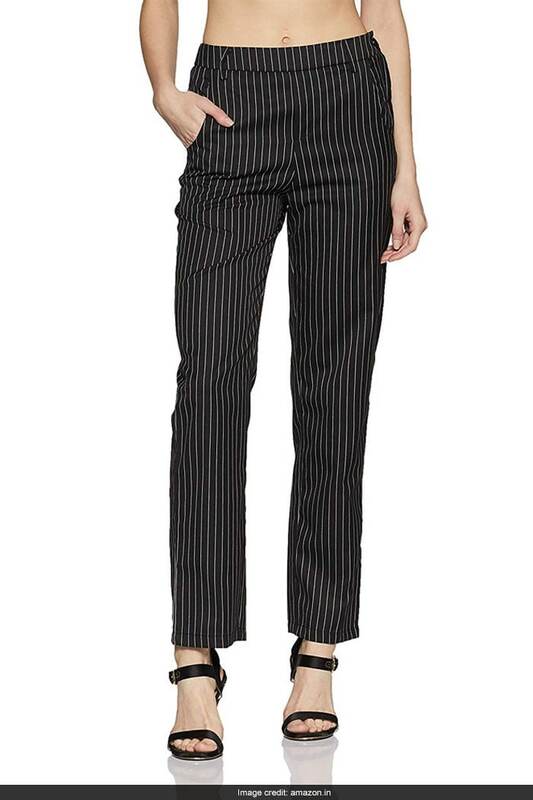 For starters, get this pair of striped trousers from Deewa. This pair of black and white ankle length trousers will be a very handy piece of clothing to own. Trendy and stylish, the pair of trousers are for Rs 549 and you can get them here. Want to go for something more formal? 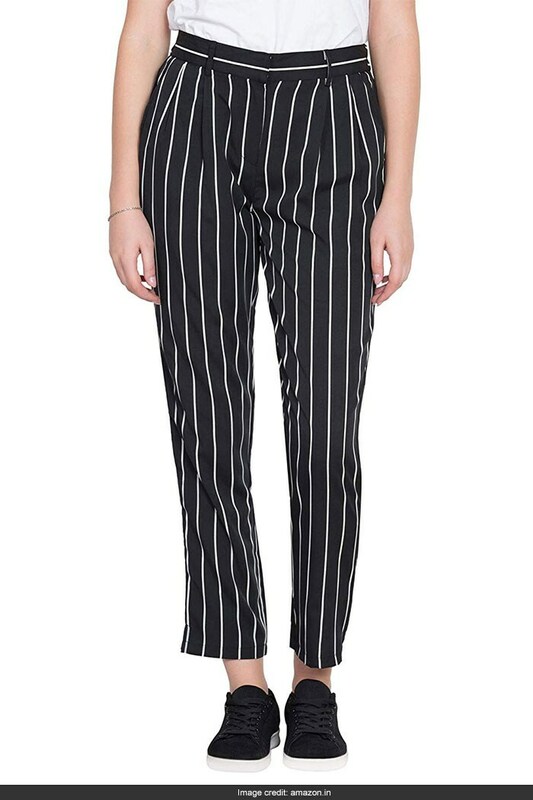 This pair of Stalk Buy Love Striped pants make for a very simple and chic pair to get. Get a matching striped blazer and you have another look to wear. Priced at Rs 849, you can get this here. 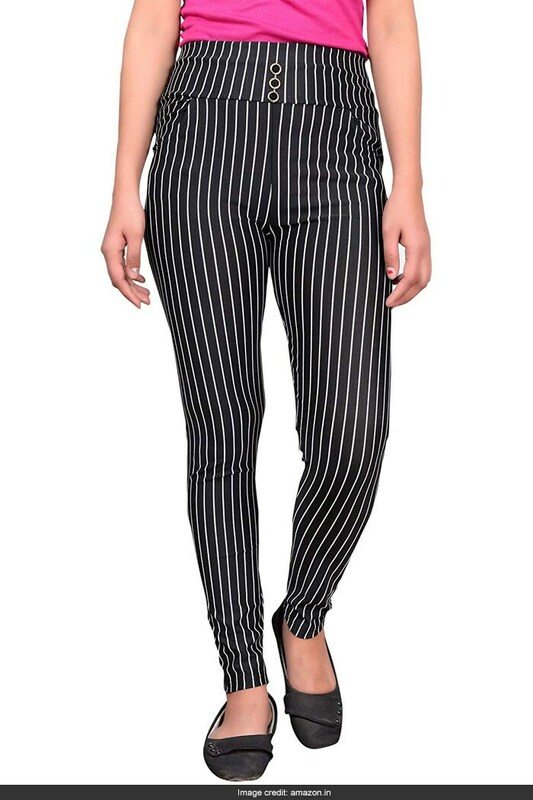 If you want to go for something in skinny fit, get these striped Krystle jeggings. The buttoned waist makes these jeggings quite a trendy piece to get. Priced at Rs 299, you can get this here. 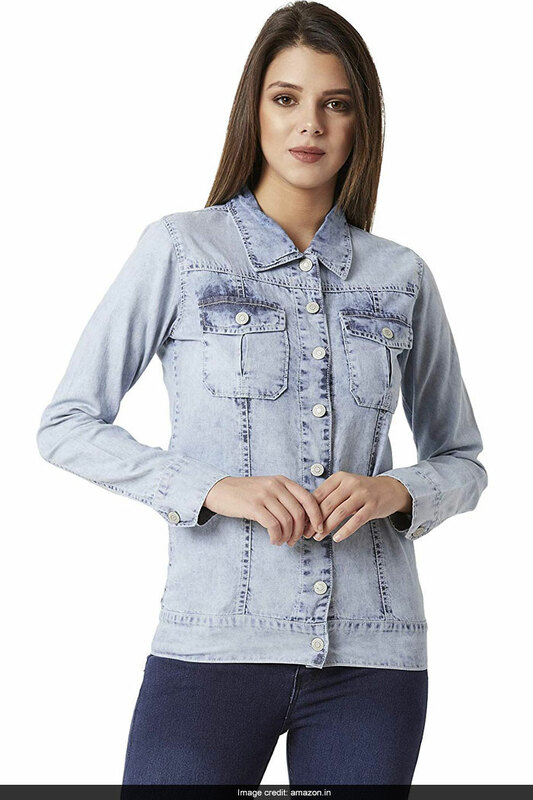 Next, get this Miss Chase light blue denim bomber jacket to wear over a white tee. You can also wear this look with a black tee over the formal trousers. But go for white, it adds more contrast and looks cooler. 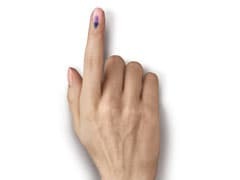 Priced at Rs 889, you can get this here. 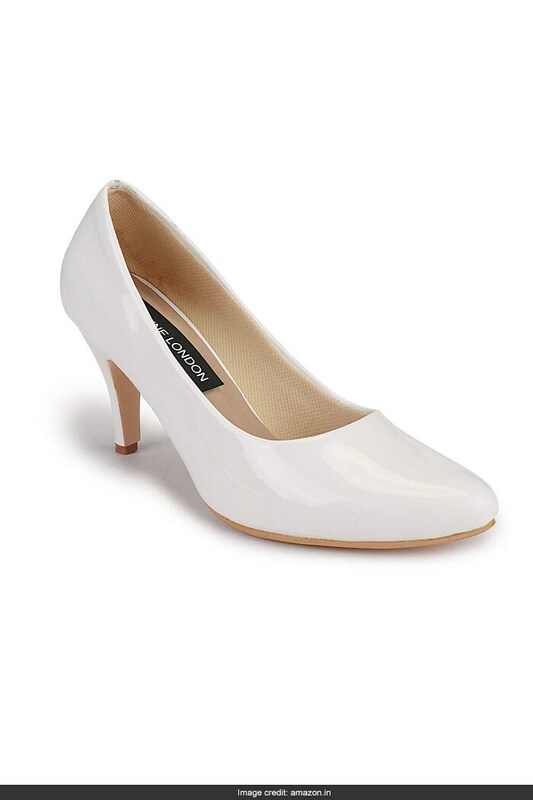 As for the shoes, this pair of white Deeanne London pencil heels will complete this look perfectly. Not just this look, this pair will look great with a lot of other looks you can come up with. Priced at Rs 799 after discount, you can get them here. So, when are you trying this look?